Albany Village has 6 modern floorplans to choose from. From a cozy, single-level 2 Bedroom / 2 Bath, to a spacious two-level 2,500+ square foot home, Albany has something for everyone. Enjoy a beautiful community pool and walking paths through the amenities in the center of the neighborhood. 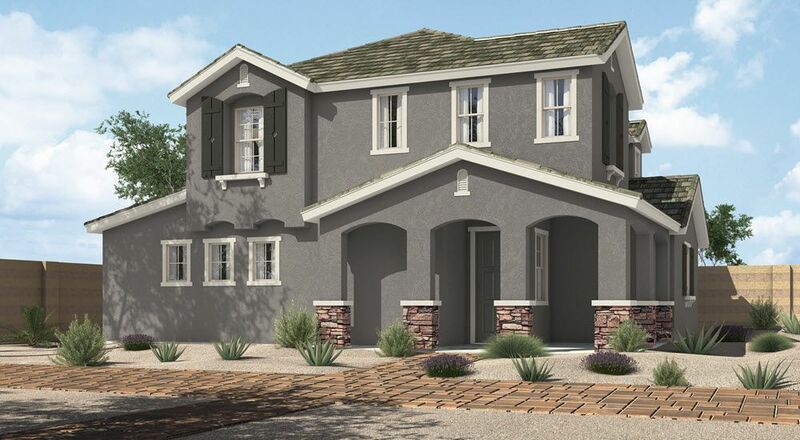 Located in the vibrant city of Mesa, Albany Village is where you want to live!